New stellar info about the Nintendo 3DS remake of the popular Nintendo 64 space shooter spill onto the web – including one interesting factoid, the lack of online play. While it still might not have a North American release date, tiny bits and pieces about Star Fox 64 3D, the Nintendo 3DS remake of the classic space shooter of the same name, have made their way onto the super information highway that is the Internet. Thanks to an anonymous Japanese retailer, recent news about Star Fox 64 3D is that it sadly won’t have an online multi-player component. 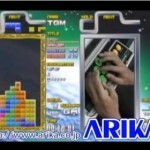 Instead the game supports local multi-player, specifically called Battle Mode, which will allow up to four players to go up against each other – wonderfully without the need for all combatants to own the game thanks to the option of Download Play. Plus another cool little feature to Battle Mode is that players will be able to take pictures of themselves and they’ll appear above ships during combat, making it easy to tell whose ship-tail you’re pew pew pewing. If you’ve played Ridge Racer 3D (and you should because it’s an awesome racer for the 3DS,) you might be very familiar with this similar exact function. 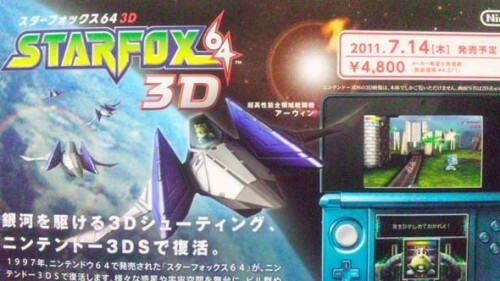 Now aside from the mention of online play (or in this case the lack there of,) Star Fox 64 3D will also have two other modes to experience the game – each called 3DS and N64 mode. 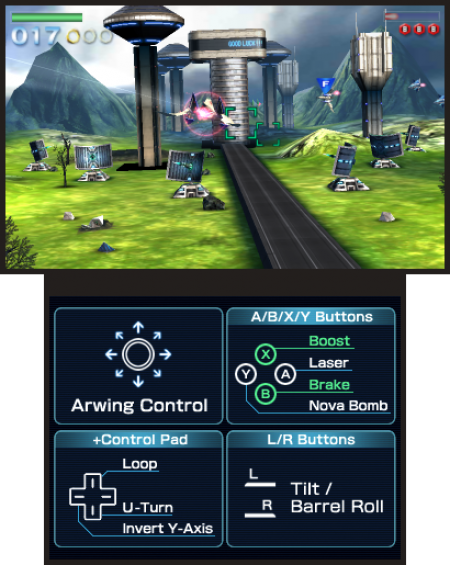 N64 mode seems pretty self-explanatory — in that this mode will control very much like the original Nintendo 64 title, and meanwhile the 3DS mode features a control scheme that uses the Nintendo 3DS’ gyro sensor to pilot your Arwing. Star Fox 64 3D already has a Japanese release date of July 14, but as to when we might see it reach the outer spaces that is the rest of the world’s retailers – hopefully that answer will reveal itself when next months Electronic Entertainment Expo comes around — where Nintendo is also set to announce their next gaming machine.